Today marks one year since Shawn and I said "I do". (Well, actually we didn't quite say that... we said it in our own ways, but you know what I mean.) 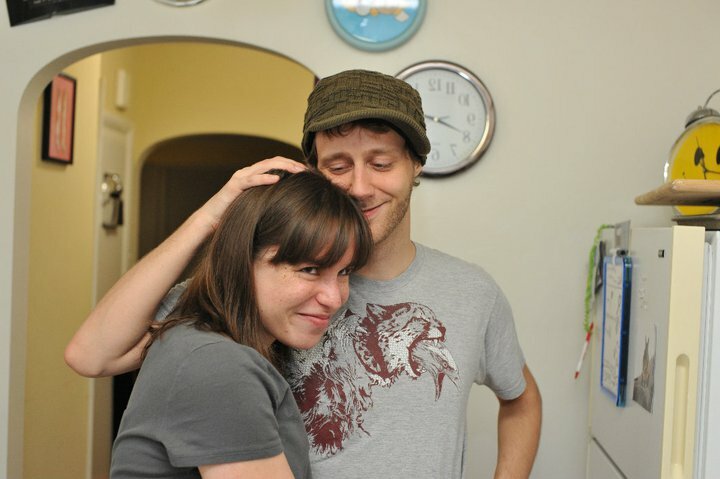 I'm not going to get all sappy here on you guys because honestly, while being married has been awesome, it also hasn't really been much different than whatever it was we were doing before. Our titles may have changed, but our feelings towards each other have not. (I guess that's the point!) Anyone who says is all changes after you get married is a big fat liar. We both have our weird, perhaps annoying, things we do that other people may not understand, but we get each other's weirdness. Isn't that ultimately what it's about? I can't imagine spending every day with anyone else. We don't go a day without laughing or making each other smile, and that's what it's about. 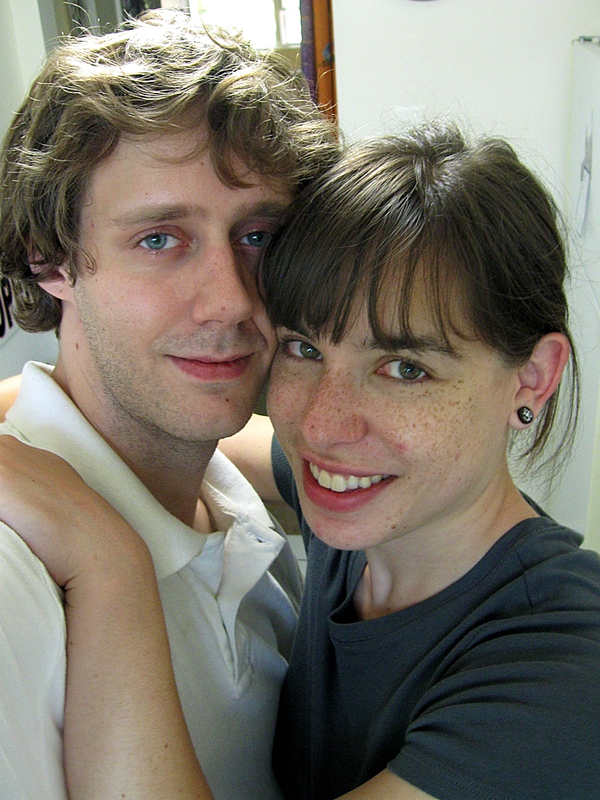 The end of this year also marks the ten year mark of when we first met. (Holy cow, guys... has it really been ten years?!) So I thought it only appropriate to share the story of how we met. 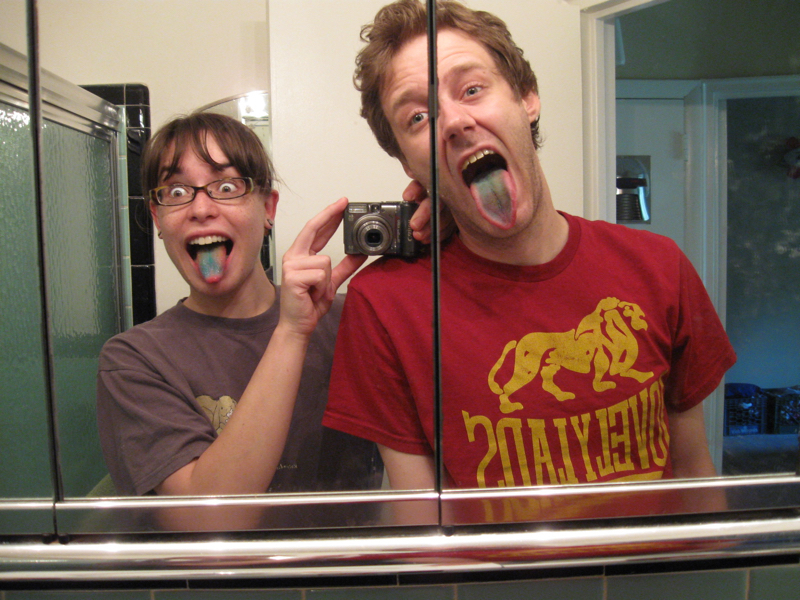 We don't have any photos of us together from that long ago, but I threw in a few from our first year living together... just so this post isn't all words. Enjoy! The story you are about to read may sound like a terribly cliche only-happens-in-the-movies sort of love story… but this is how it really happened. There are no embellishments or tall tales here- just the truth, in all its sappy glory. 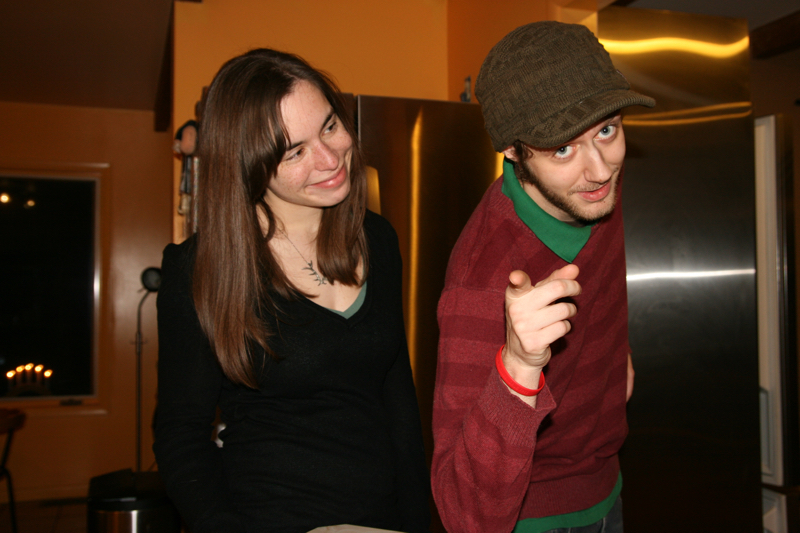 The first time we actually spoke was when I interjected a conversation he was having with one of my coworkers. I don't remember what they were talking about exactly, but I do recall Shawn being so struck by whatever I said that he came in a few days later and brought it up again. 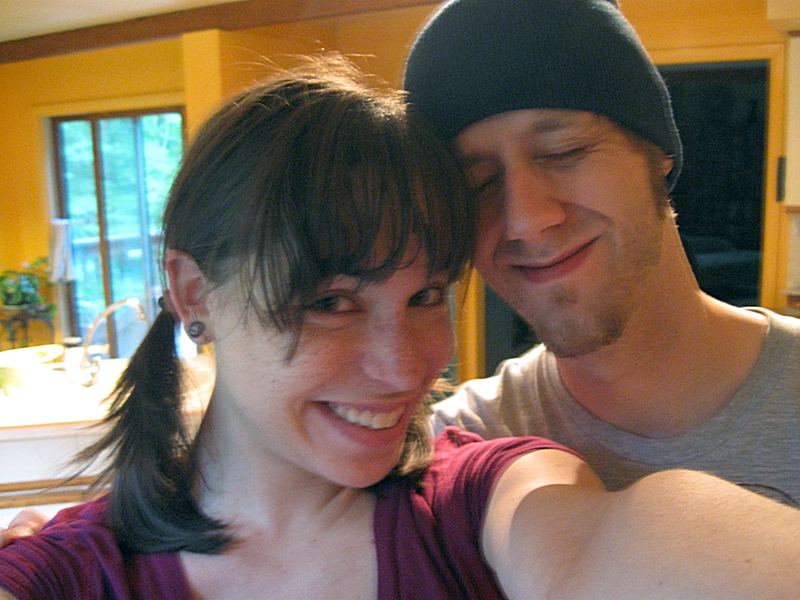 Over the next few weeks we chatted about various things while I made him hot chocolates. That's probably about the time when both of our minds started spinning and we realized there might be a connection forming. I came here to ask you out but alas you were not here. Would you like to go out some time? The rest of the day I was a nervous mess; I kept thinking - 'what if I read him incorrectly and he actually has no interest in me?' or worse yet, 'what if he never gets the note and then I never find out if he feels the same?' and 'oh my god - did I even write the right phone number on there?!'. There are so many questions that can run through a person's mind when they've put themselves in a vulnerable position and are waiting for an answer. I had absolutely nothing to worry about though because the next day Shawn left me a lovely voicemail*, cheerfully accepting my proposal! Apparently he was impressed by my note, and had every intention of asking me out himself but I had beat him to it! So I called him up, full of smiles, and we made plans to go on a date. * I distinctly remember my answering machine message at the time being a conglomeration of Homer Simpson quotes that I had gotten from some random website (that I unfortunately can't seem to find anymore). He absolutely loved that. What? I was practically Juno in high school, minus the pregnancy. Thanks!! Yep, that's pretty much my answer too!